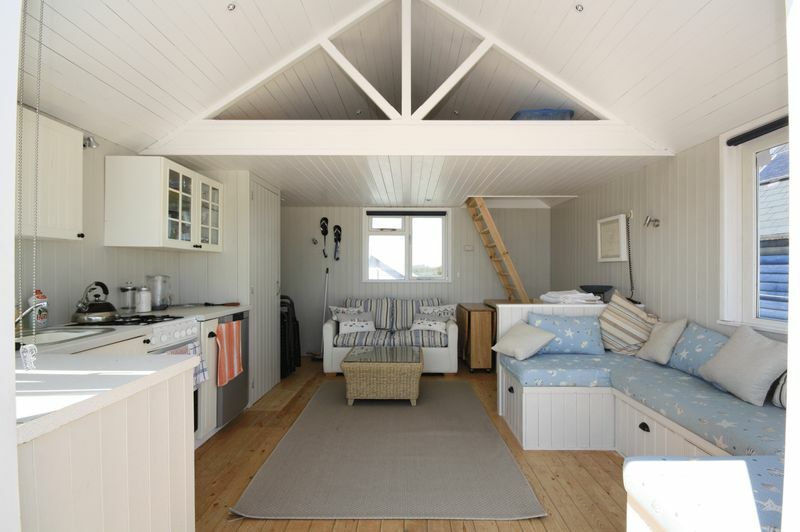 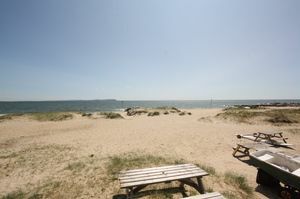 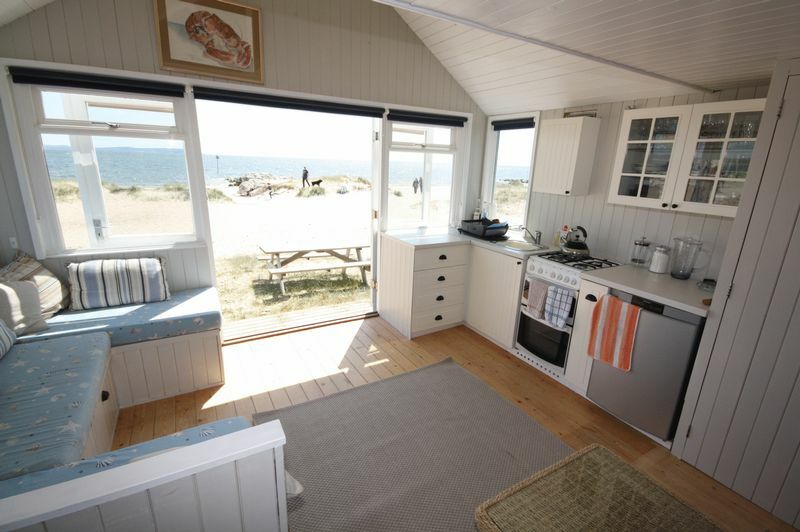 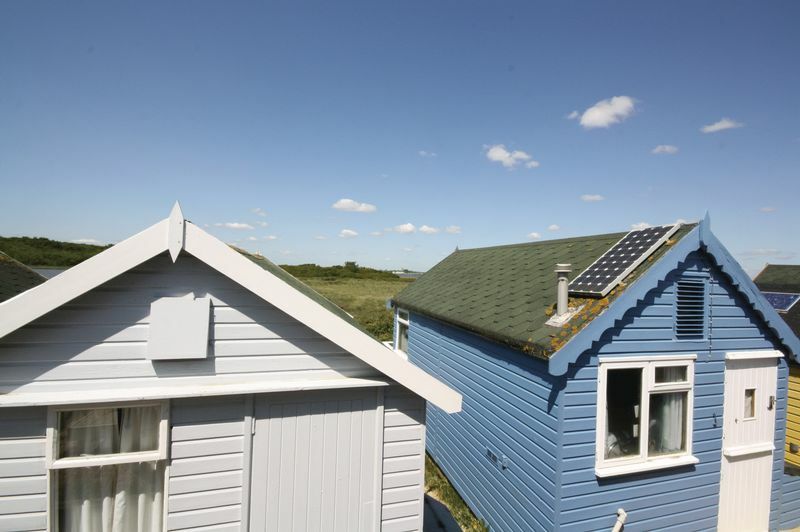 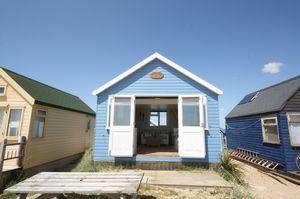 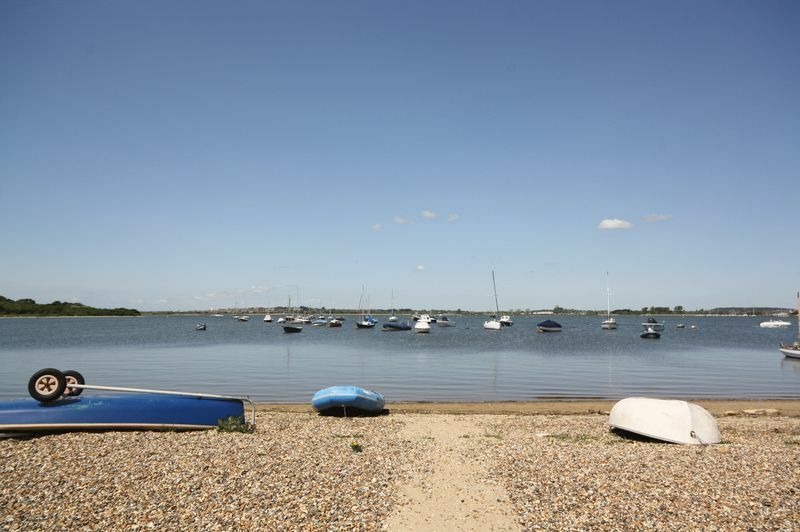 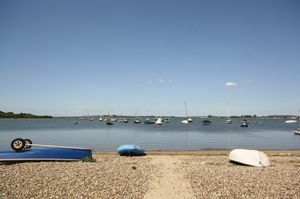 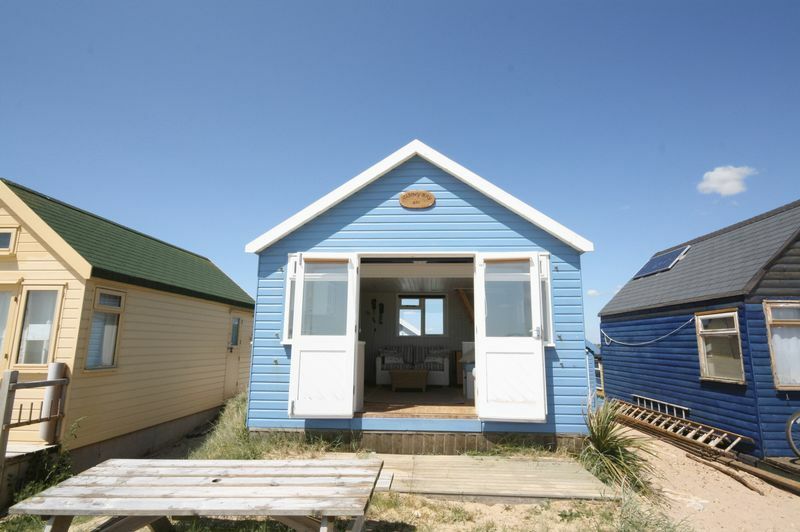 HUT IS LARGER THAN AVERAGE MEASURING 14'9" X 13'1"
Arguably one of the finest and most exclusive huts on Mudeford Sand Spit, this stunning hut has had no expense spared, having been recently and extensively refurbished by the current owners. The hut is larger than average and sleeps six comfortably with a half mezzanine area along with plenty of converted sleeping space downstairs. 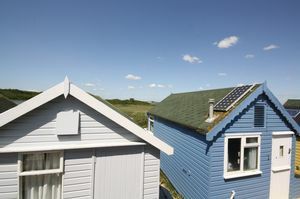 The hut itself sits on an elevated plot compared to nearby huts which gives a great degree of privacy and allows beautiful panoramic sea views towards the Isle-of-Wight and the Needles as well as the added bonus of an equally stunning view to the rear overlooking the Harbour and towards Christchurch. 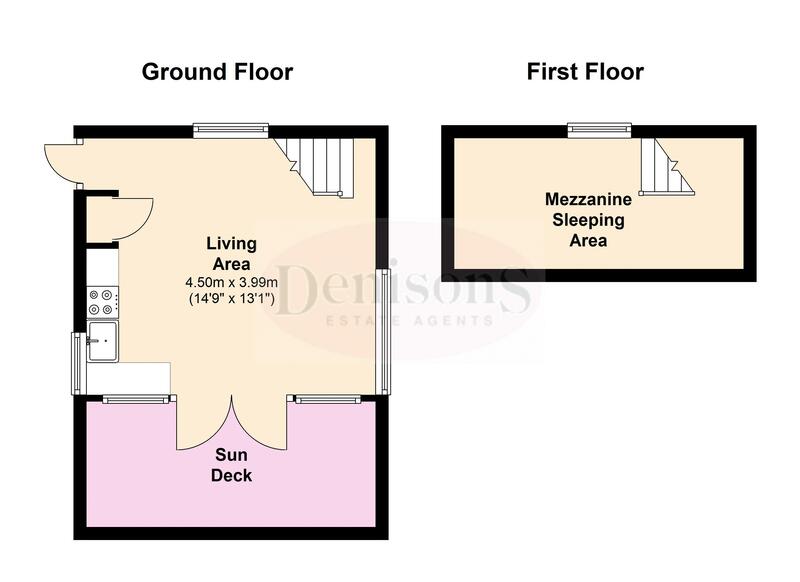 There is a modern fitted kitchen area, plenty of storage throughout and a spacious living space perfect for entertaining with double doors opening onto a decked area making the most of the view. This is a truly unique hut and a full internal inspection is strongly recommended to full appreciate the standard and extent of accommodation on offer.